A lively, refreshing chicken recipe. 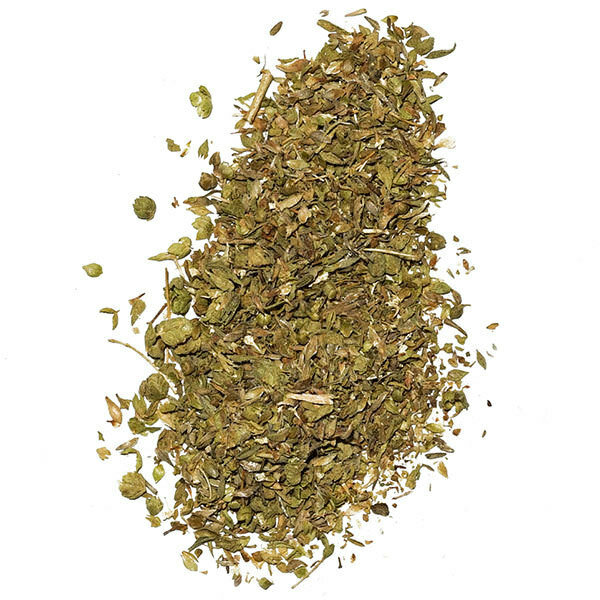 Mastic is a rare spice that comes from the island of Chios, in Greece. 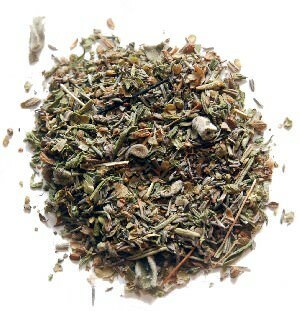 It’s aroma evokes both mint and pine and works wonderfully with citrus and wild herbs, such as sage. First, grate the zest of both lemons in a bowl. Then add the juice of one lemon. Slice the chicken breasts in thin escalopes. Marinate chicken 5 minutes in the lemon juice with zest. Add the sage, garlic and flour to the bowl. Add salt and pepper and mix well. Heat a large pan on medium. Pour in half the oil and brown the chicken. 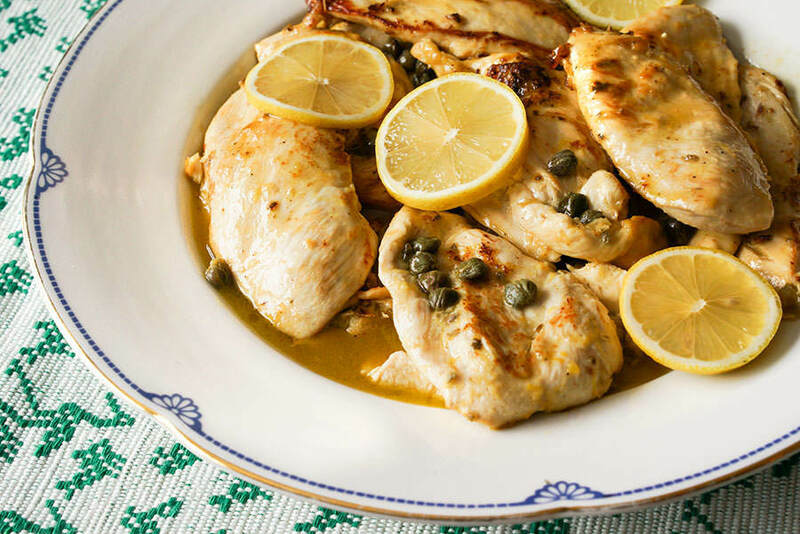 When the chicken is almost cooked, add the capers, wine, remaining lemon juice and mastic. Cook and stir delicately until the chicken in cooked and the cooking juice is reduced.